Put simply, independent learning is when pupils set goals, monitor and evaluate their own academic development, so they can manage their own motivation towards learning. Students exploring for themselves is at the very core of learning. Making discoveries from a task the teacher sets that they are genuinely interested in and find challenging, and the feeling they gain from self-direction, is wonderfully rewarding for learners as well as an incredible life tool. Self-monitoring depends on the two processes of establishing goals and receiving feedback from others and from oneself. You can encourage your students to self-monitor by helping them develop their use of self and peer assessment to see whether the strategies they were using were effective for achieving learning goals. The aim here is a gradual, step-by-step transfer of responsibility from the teacher to the student. The teacher must develop effective classroom discourse, asking higher order, open-ended questions, responding flexibly to students’ responses to promote thinking, problem-solving skills and deeper understanding. Encourage your students to model your behaviour. For example, by showing them how categorising information can make it easier to remember. This helps students to become more aware of the steps involved in learning, to understand their own individual learning style and helps them share their thinking. This can be a good way to improve students’ confidence in working independently. Limit use of attainment grades and scores and consider giving grades for level of effort. Give your students regular opportunities to complete quality, small group tasks and encourage them to learn from each other and develop their own ideas, rather than always looking to you for answers. 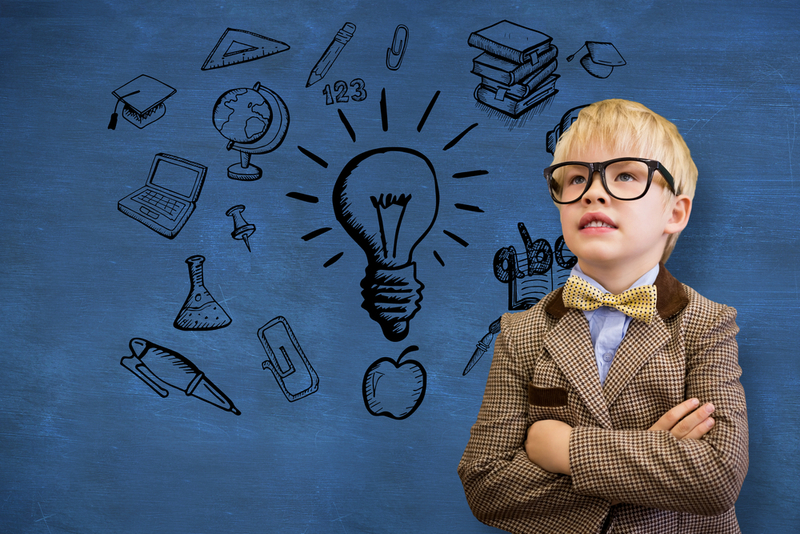 So that they can reflect on their own interests and preferences and take ownership of their learning, this will make your students feel empowered and in control of their own learning. Asking your students for their input will help them feel that they have a responsibility for and involvement in their own learning. 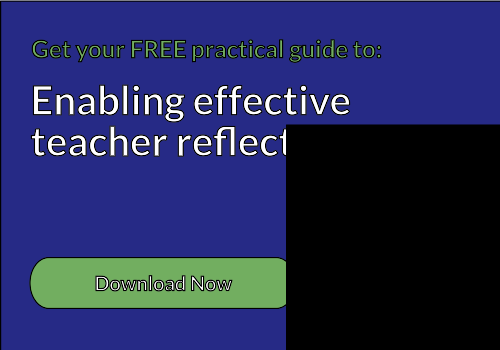 Video reflections can help you recognise the level of student involvement in a lesson and allow you to plan your practice better. Suggesting your students keep a ‘learning diary’ can enable them to keep track of their learning and monitor their progress. Hopefully their confidence will increase as they look back and become aware of how far they've come throughout the school year.